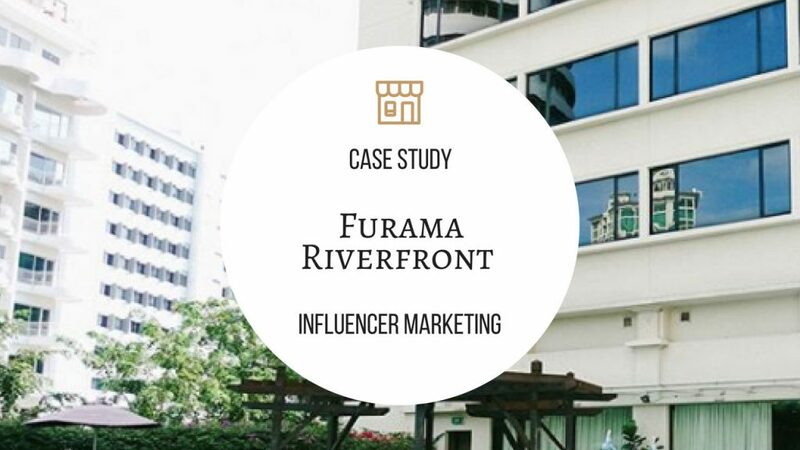 Influencer Marketing Case Studies: Staycation With Furama RiverFront, Singapore! From generously-sized well-appointed rooms overlooking either the Singapore skyline, lush greenery or the swimming pool to the best of local and International dining in Singapore, Furama RiverFront is a family hotel that caters to the young and old. Unwind and rejuvenate, as gracious service ensures you and your families are kept comfortable. To promote its rooms and facilities, Furama Riverfront partnered with StarNgage for an Influencer marketing campaign. We have invited 12 influencers and their families for a complimentary one-night stay at Furama Riverfront. Primary Objective – The objective of this collaboration is to drive room bookings for Furama Riverfront and as well as to generate public awareness of the hotel. Each influencer to produce 2 x IG posts showcasing different angles of the hotel and sharing the staying experience e.g Rooms, facilities, swimming pool, hotel location, etc.Direct his/her followers to Furama Riverfront’s website via profile link. An unique booking URL and promo code was also given to each influencer. His/her followers can book their stay at Furama Riverfront and enjoy special discount with the promo code.